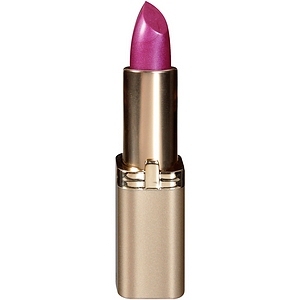 Blush Beauty and Makeup: Perfect Pout? Recently, I have been obsessed with dark lips. Anything from red to purple to berry. I love them all. Shades of deep purples are IT for the season. 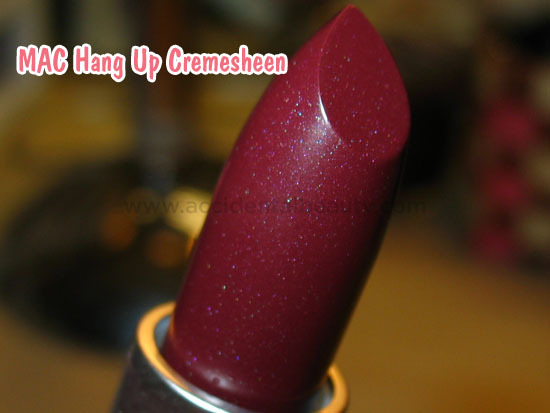 So I went on a quest last week to find the perfect purple for my pout. But in my quest, I didn't find a purple but a FABULOUS berry! I fell in love. That doesn't mean that my search is done, though. I'm still looking. So here are a few pointers to find that perfect color just for you. For my lovelies with dark skin: Being a former consultant for Clinique, I fell head over heels in love with Clinique Almost LipStick in Black Honey. This color has been around FOR-EVER. And once you try it, you are sure to understand why. 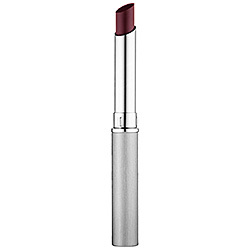 It's a sheer lipstick that has a violet undertone that warms up the dark skin. 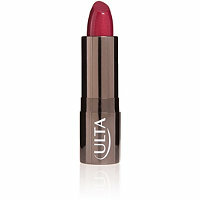 You can also layer it with other colors to create your own signature shade. These are just a few suggestions. Let me know what your favorite plum, berry, or purple shade is! Like I always say; it's all about what makes you feel beautiful, confident and amazing!